Silverio Martínez-Fernández is a postdoctoral research fellow of the European Research Consortium for Informatics and Mathematics (ERCIM) at Fraunhofer IESE (Kaiserslautern, Germany). He received his PhD degree in Computing from the Technical University of Catalonia - Barcelona Tech in 2016. He has research and teaching experience in several countries (Brazil, Germany, The Netherlands, and Spain). 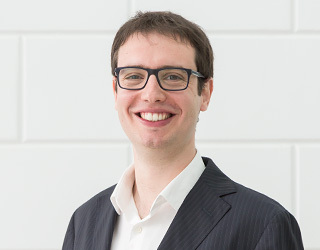 He is currently involved in research projects in the areas of data-driven improvement, software quality measurement, and technical debt (e.g., “Q-Rapids” H2020 EU research project, and “ProDebt” German research project). On this and related empirical software engineering topics, he has published various papers and articles in international conferences and journals. 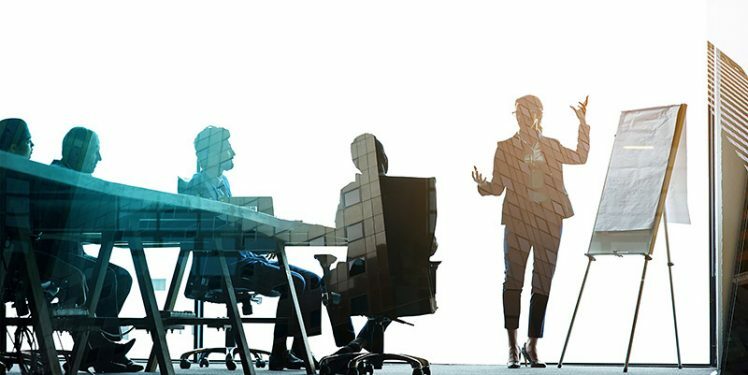 Interview: How is managing quality requirements in rapid software development beneficial for companies? 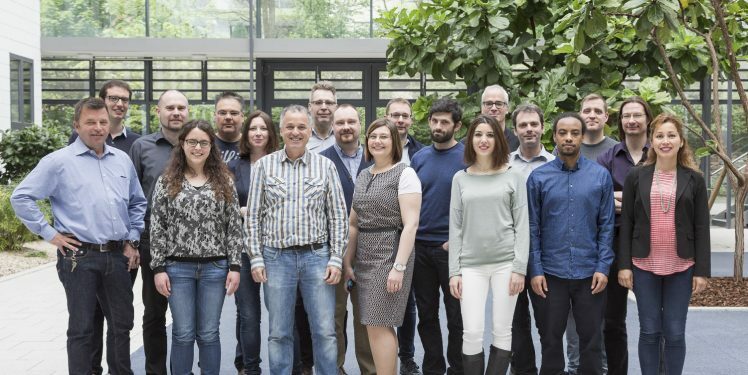 From 10 to 12 May, the second plenary meeting of the Q-Rapids (Quality-Aware Rapid Software Development) H2020 European research project was held at Fraunhofer IESE. We interviewed Prof. Xavier Franch, the project manager of Q-Rapids and a professor at UPC-BarcelonaTech…. How competitive is your software (improvement)?